Two more fantastic games launch for the PlayStation, and we’re not even out of October yet. Is 1998 the golden era of Sony’s 32-BIt monster? 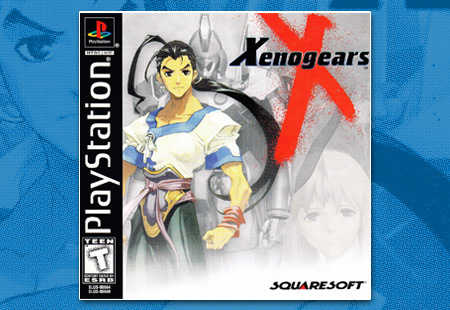 A mammoth RPG spread across two discs, Xenogears focuses on giant mechs called gears and soem fancy twists on the RPG genre.